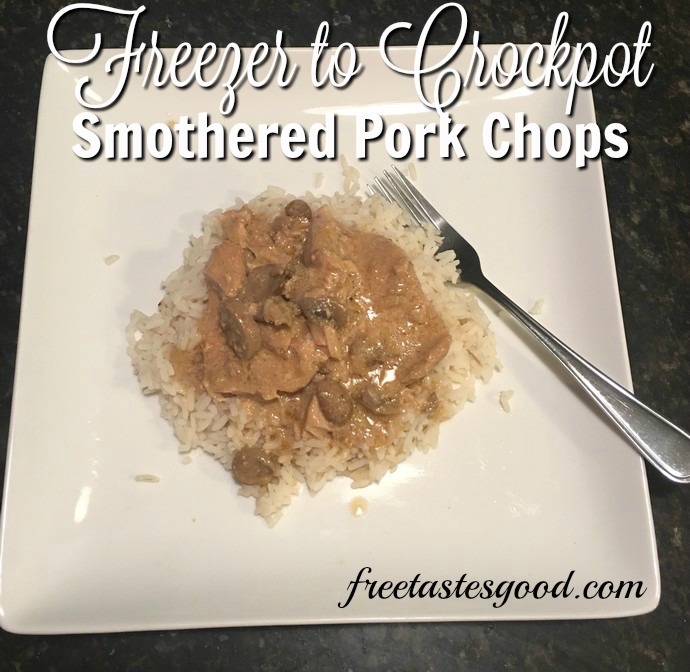 Freezer Meals - Free Tastes Good! 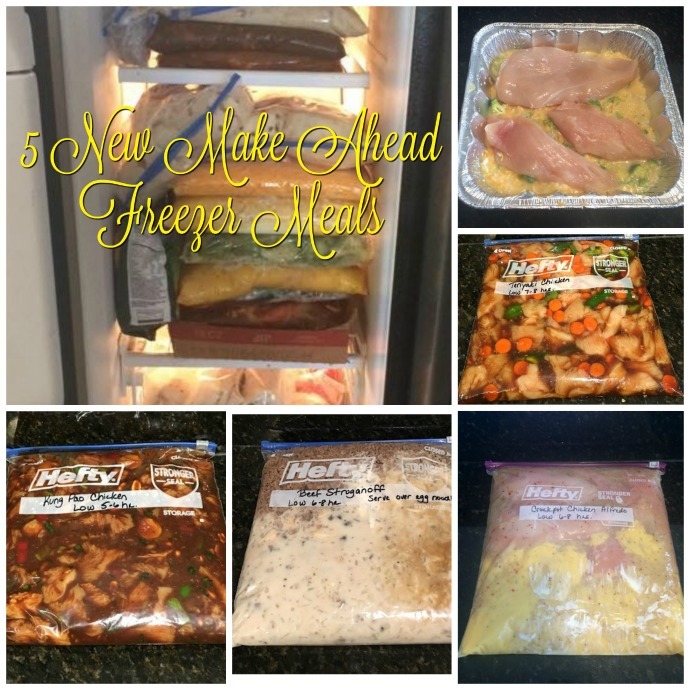 Find all the Best Freezer Meal Recipes Below. Who has time to cook every night!! 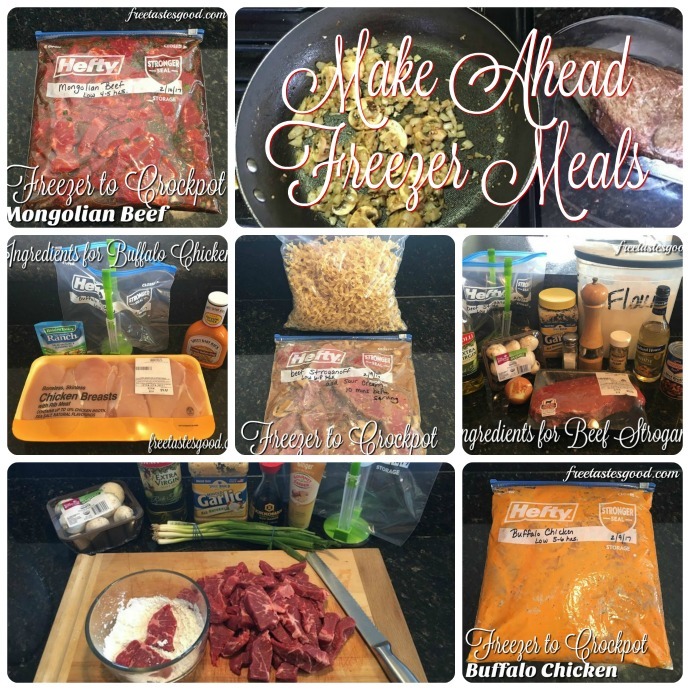 Not us, so for those nights we know there is NO way dinner is getting made we have FREEZER MEALS!! Everybody knows when their schedule is going to be CRAZY! We do, soccer nights or other extracurricular activity nights. Whatever your family has to do in the evenings, don't let it handcuff you at dinner time. Just a little planning and a free day to prepare everything can bring simple, but good, hearty food back to your dinner tables. After spending a day preparing 13 recipes (26 meals) we found that spending a little time at the beginning slicing and chopping the vegetables and meat makes assembling them much easier. 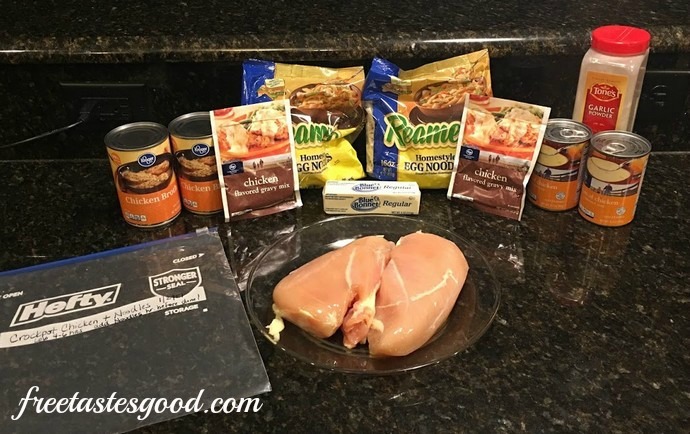 Grab a recipe, place ingredients and bag and move on to next recipe. Also, ALWAYS put potatoes in the bottom of the freezer bags so they do not turn black. 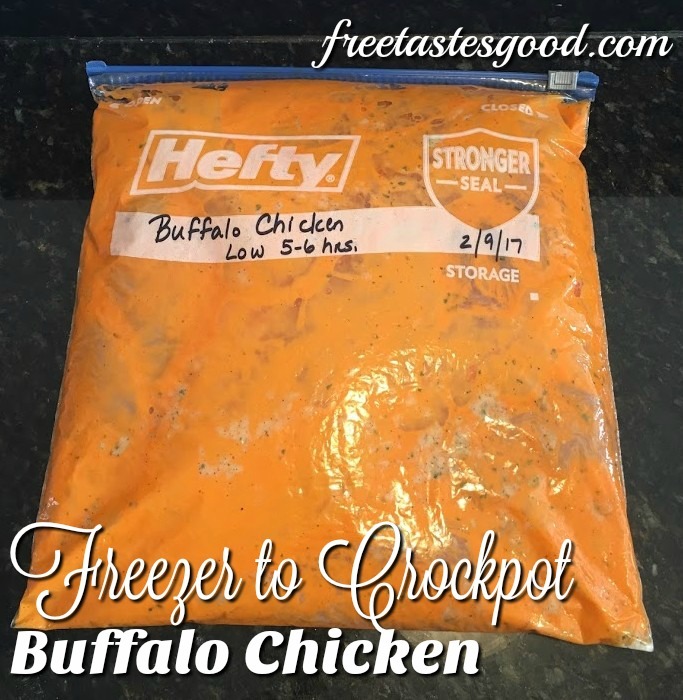 We snuggle the meals nicely in our freezer ready to be put in the oven or slow cooker, and WOW dinner, not fast food is on the menu tonight. 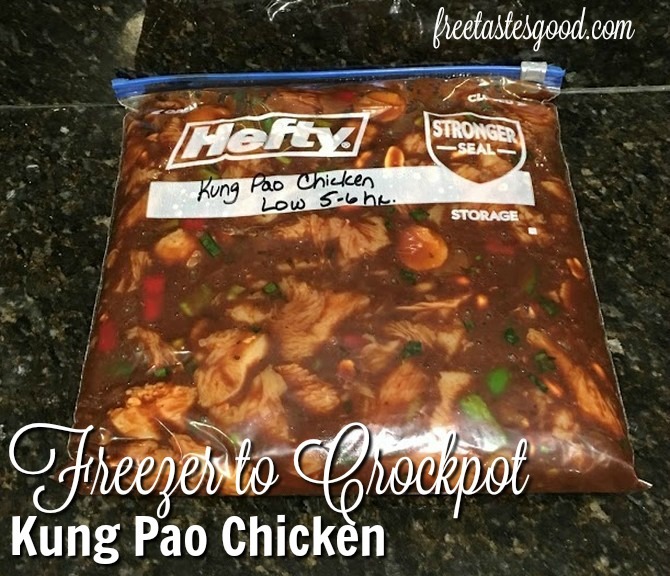 In addition, these meals are so much healthier than eating fast food :-) All you need are freezer bags, a permanent marker, a crockpot, and some freezer space! The recipe for this one makes a ton, easily enough for two meals. It requires some work, browning the burger and chopping your veggies. I found the carrots are best shredded in the food processor. 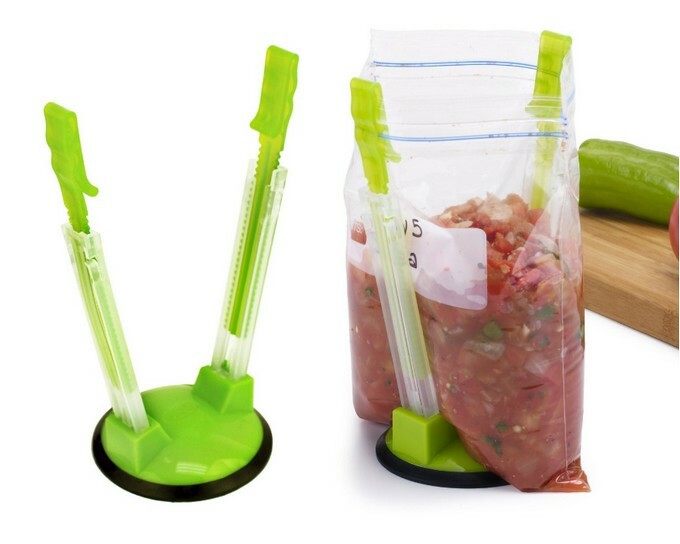 If you don’t have one you can buy them already shredded or run carrot sticks across your cheese grater. My feeling is a little extra TLC goes a long way when preparing a delicious soup. 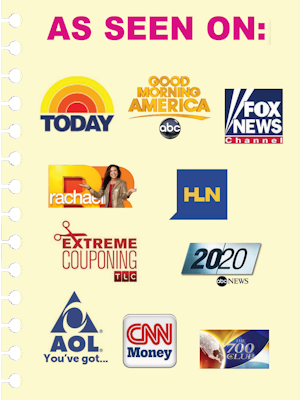 Here is a shopping list for each meal or you can print a complete list of all 13 meals (12 dinners/1 breakfast) broken down by categories, by CLICKING HERE. 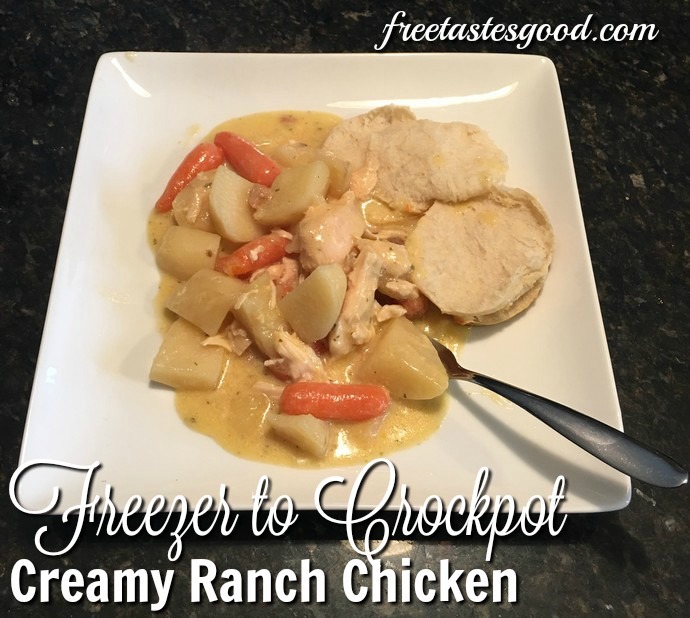 I love how chicken comes out of a slow cooker, just so tender and melts in your mouth. 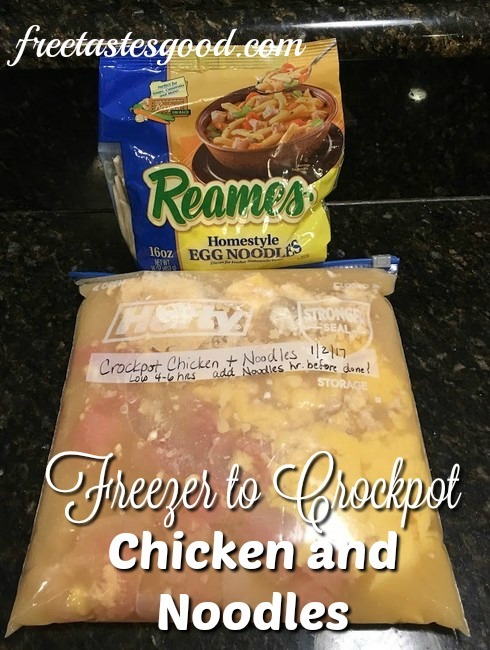 This dinner is so easy to throw together, just a few simple ingredients and plenty of time in the crockpot is all you need. 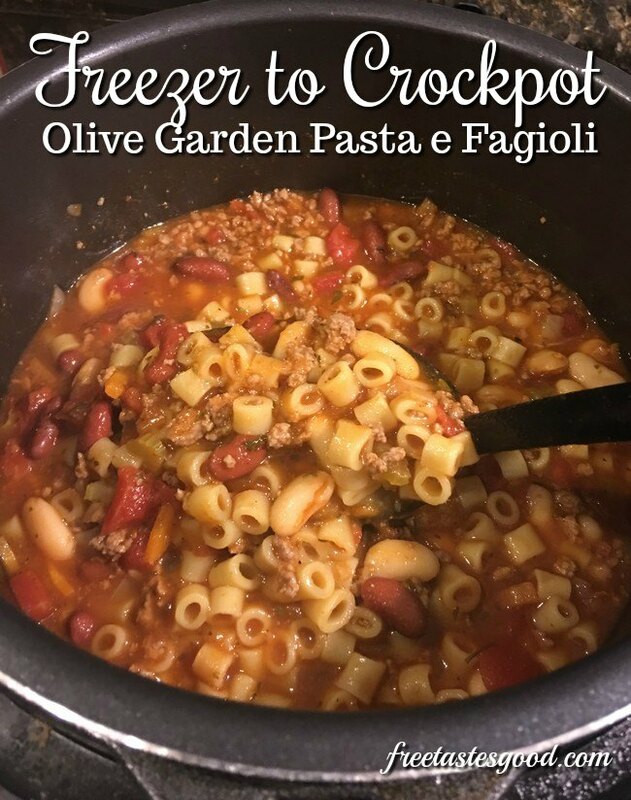 This recipe is one you can tweak by adding some chopped veggies: like carrots, celery, and onions. 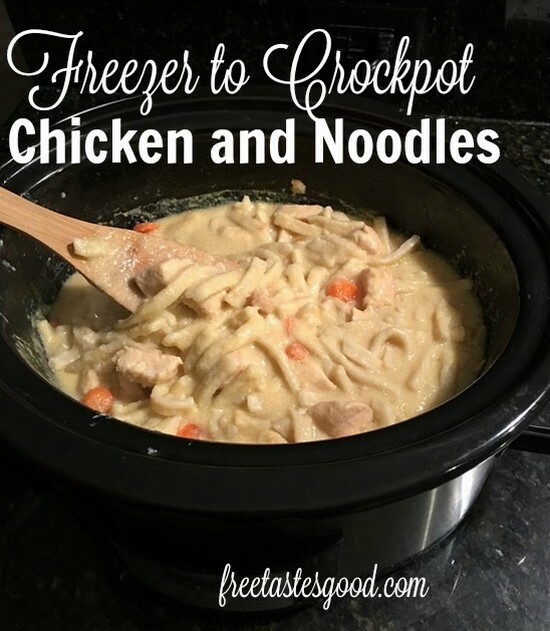 We love the thick egg noodles, it reminds me of the Chicken Noodle Soup my Grandma Brown used to make. We like to serve this over biscuits or serve with oyster crackers. 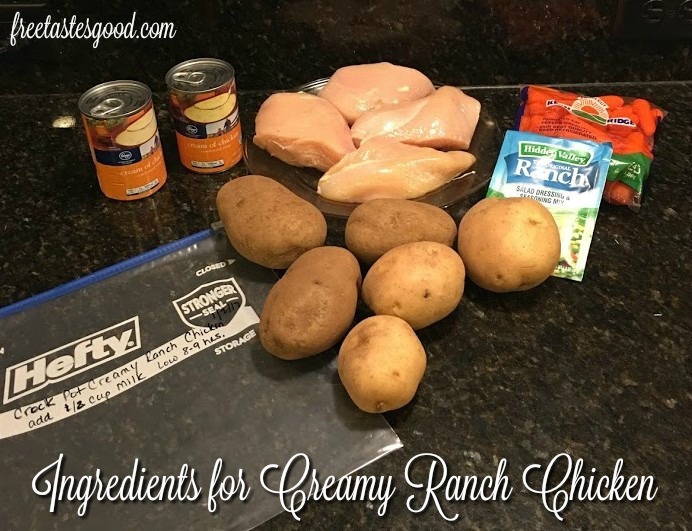 This is one of the easiest meals to prepare. 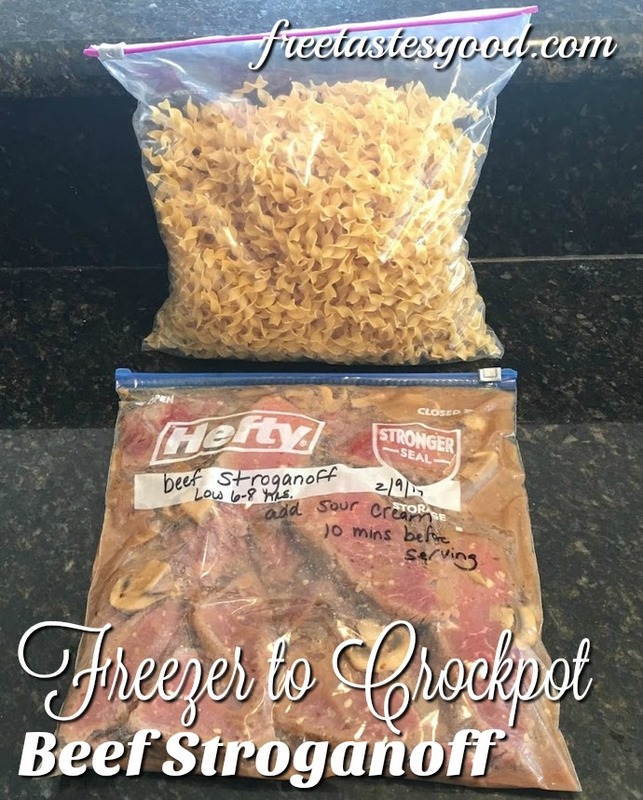 The best part is it is healthy and you can put in the crockpot, head out to work, and come home to your house smelling AMAZING 😉 For all freezer meals make sure to label your freezer bag with the name of the recipe, cooking instructions, and prep date. 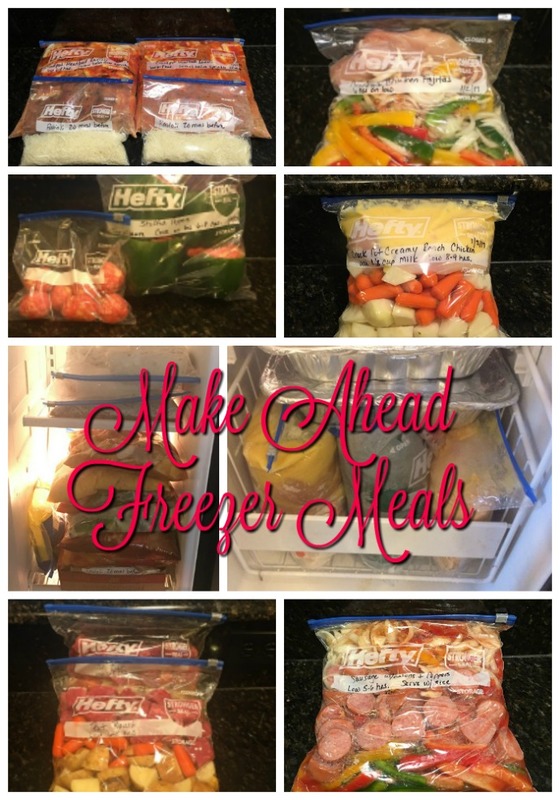 Freezer meals can be frozen for up to 3 months. 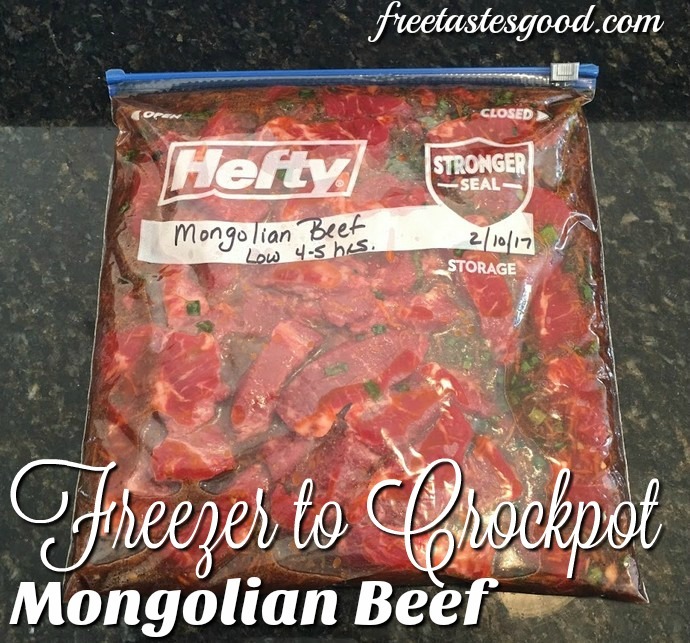 Allow to defrost overnight in the refrigerator and then cook according to the directions above. Toss the noodles in 90 minutes before serving. We like to serve this meal over biscuits or oyster crackers. 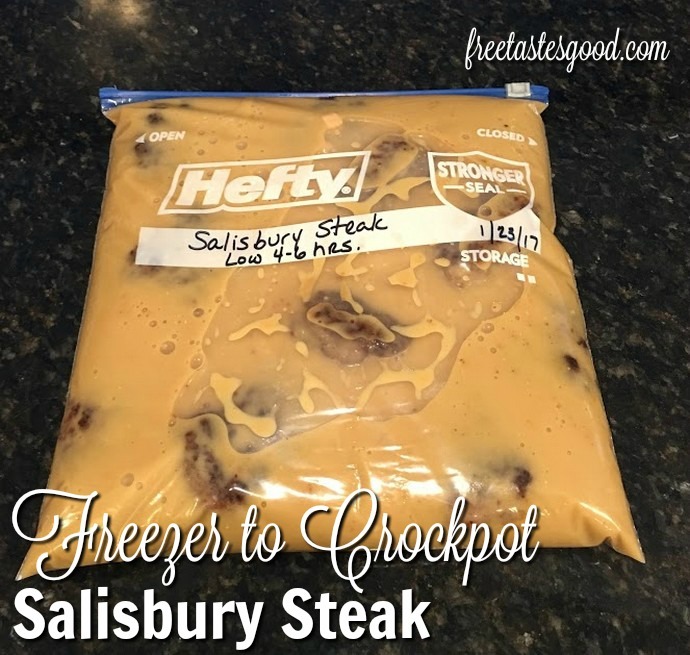 Salisbury steak is such a hearty meal. 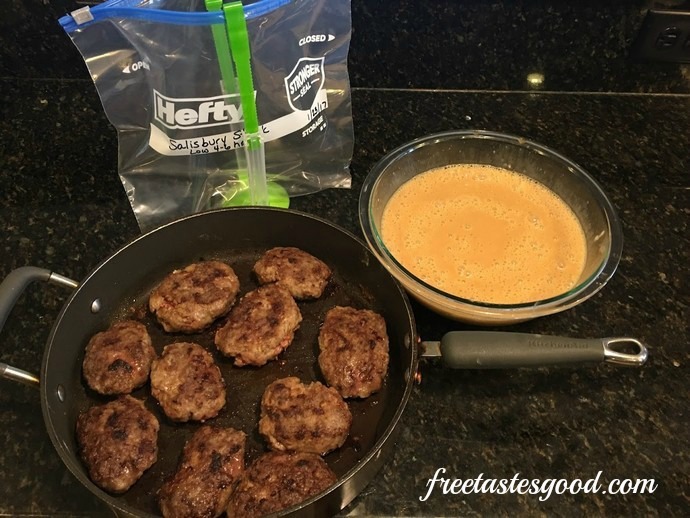 Another family favorite, like little hamburgers full of flavor. 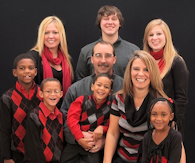 We love to make it but with busy schedules we often don’t have the time to come home and prepare it. 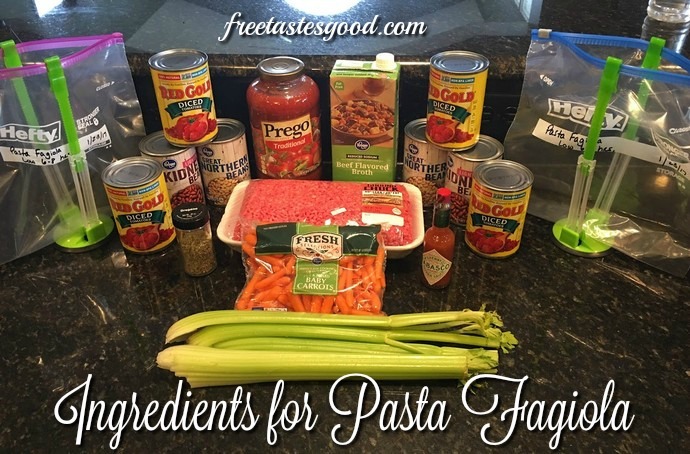 This recipe makes this dish so easy to put on the table. Putting this dish together takes some steps, but nothing to time consuming. 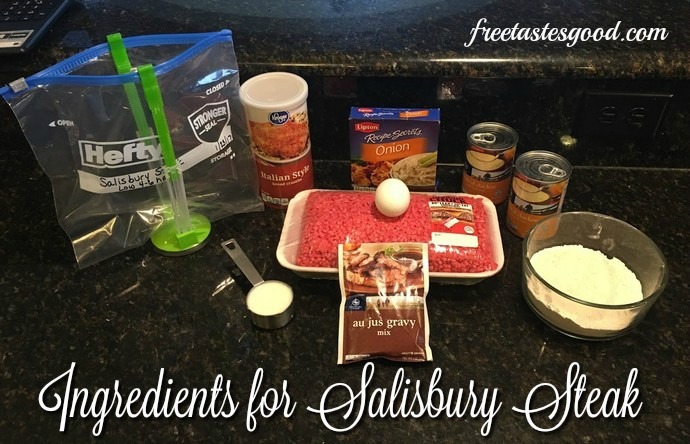 Mix the dry ingredients, egg, and burger. Form patties and dredge through the flour. Brown and cool. Prepare the au jus and mix in the soups. Cool and bag it up. 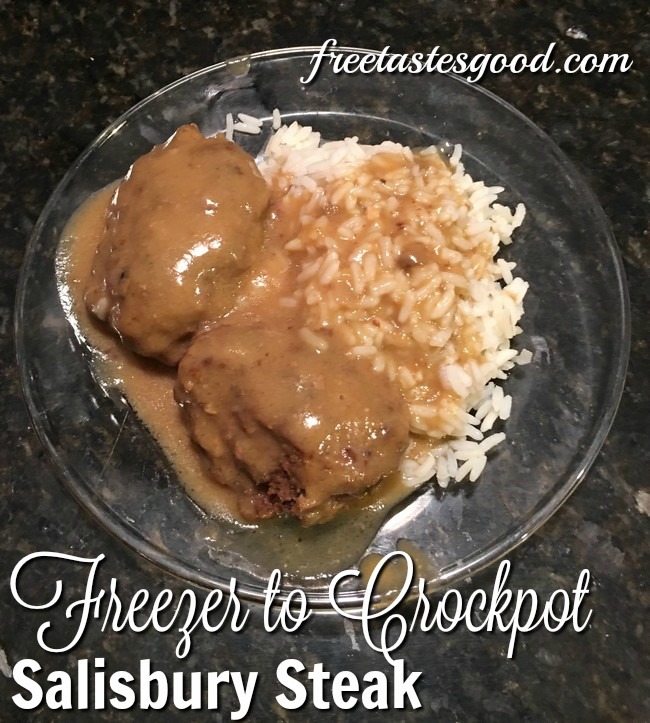 This recipe make a creamy sauce that you usually don’t associate with salisbury steak, but it is so good. We put it on everything. Whip up a batch of mashed potatoes, steam some broccoli, and this dinner is ready to go. 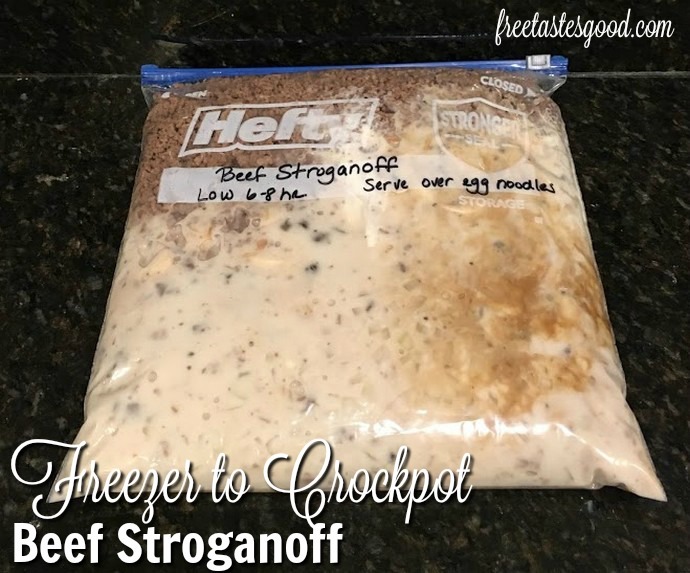 In a large bowl, mix together hamburger, onion soup mix, bread crumbs, egg, and milk. In a medium bowl, prepare the Au Juis mixture according to package instructions. 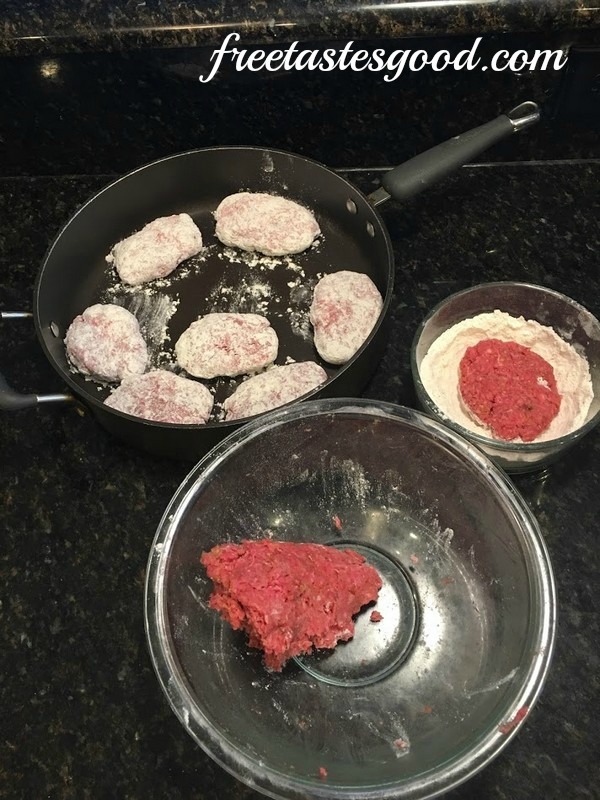 Place the patties in a gallon-size-freezer bag and then pour mixture over it. 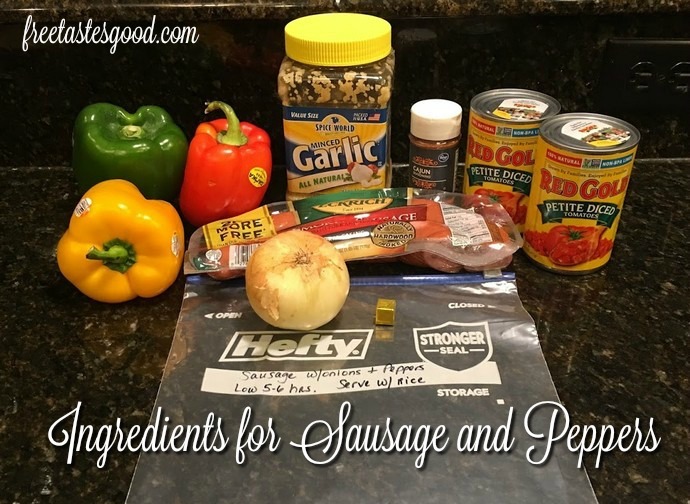 We love to serve this with mashed potatoes and a vegetable – DELICIOUS!! 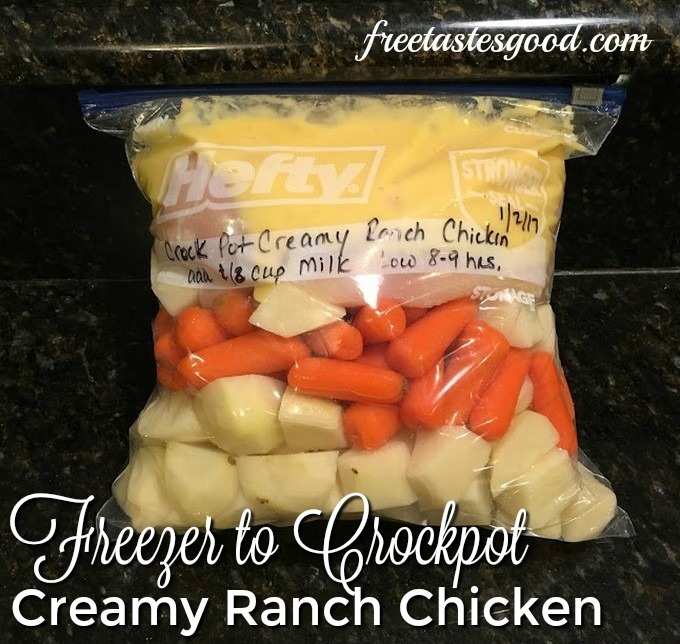 We love to serve this with mashed potatoes and a vegetable - DELICIOUS!! 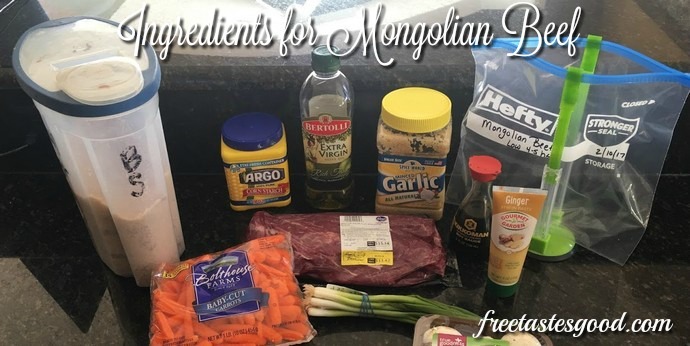 This Mongolian Beef is an amazing dish. 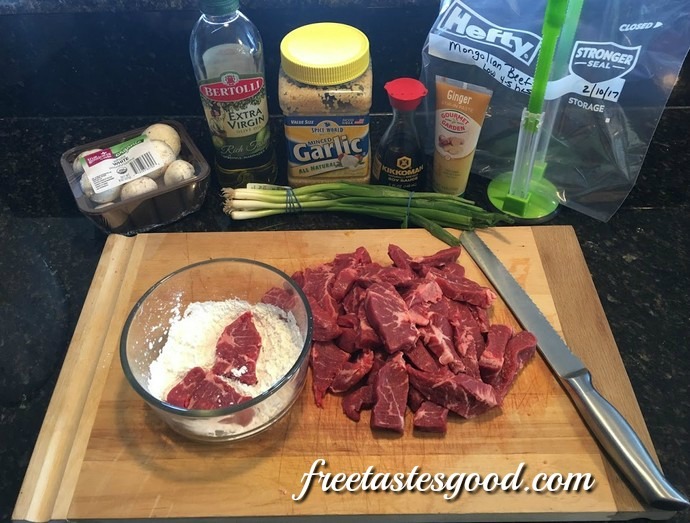 After hours in the slow cooker the flank steak just falls apart and melts in your mouth. 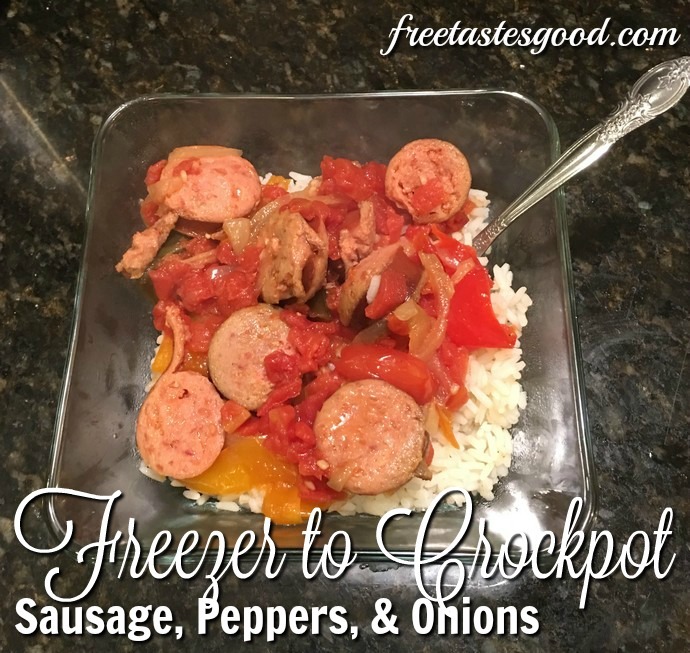 It’s so delicious you’ll be going back for seconds, make plenty of rice!! This dish takes little prep to put it together. You want to slice the flank steak about 1/2″ slices across the grain. 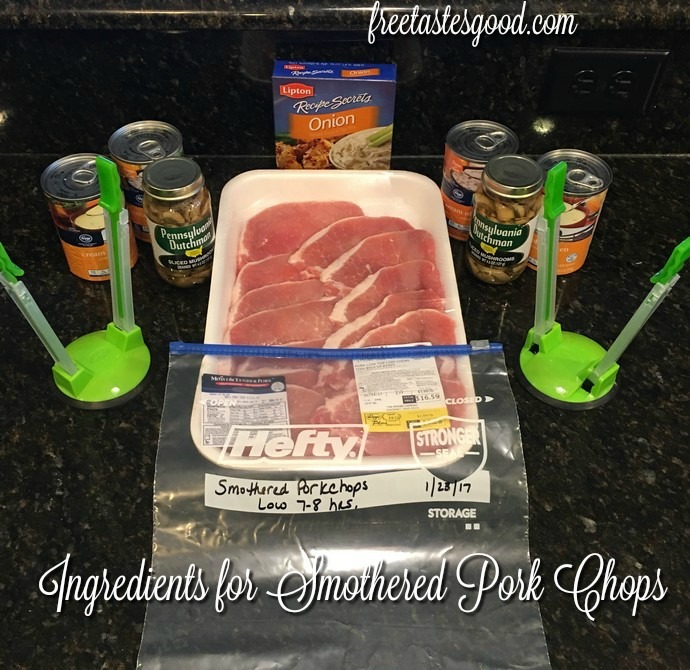 Then cut the long strips in half, so they are 1 to 2 inch chunks and coat them in the cornstarch before adding to the bag. 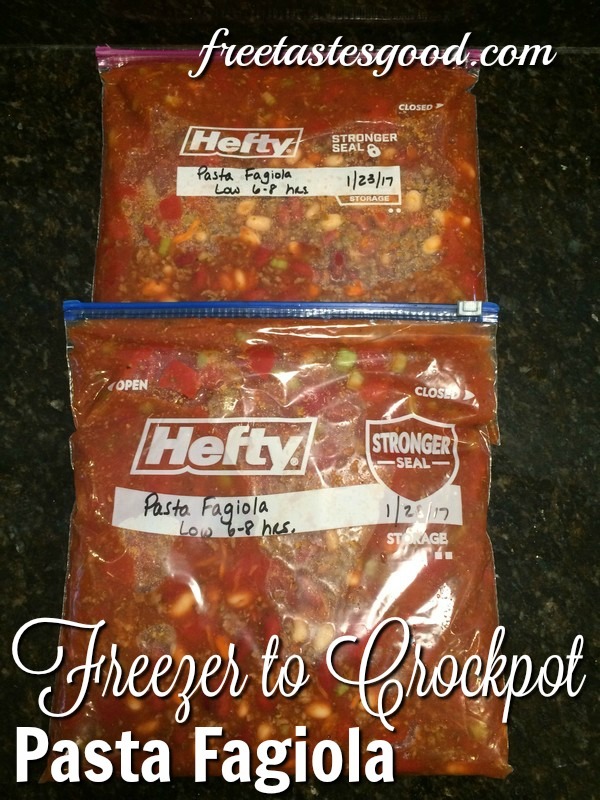 In a separate bowl whisk all the other ingredients and pour into the bag, seal and freeze. In a large bowl, coat flank steak in cornstarch. Add broccoli 30 minutes before meal is done. We love to serve this over rice – DELICIOUS!! We love to serve this over rice - DELICIOUS!! 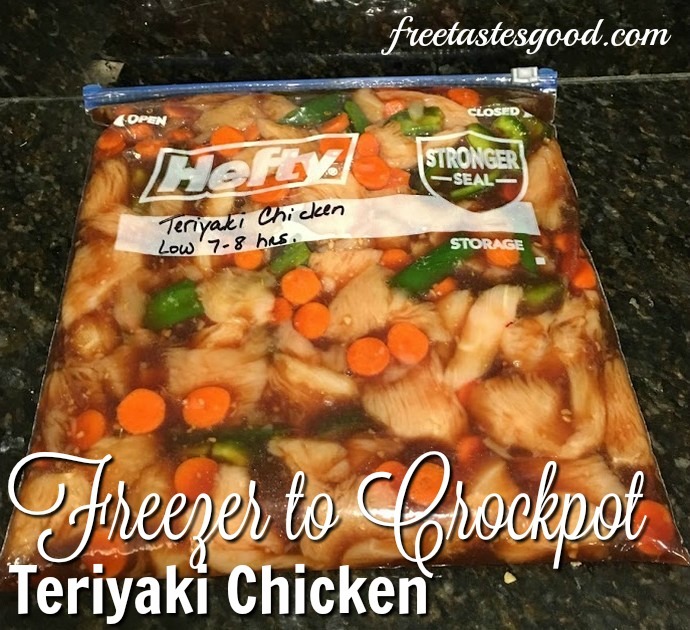 Our family loves Chinese food so we were super excited about the Teriyaki Chicken freezer meal. 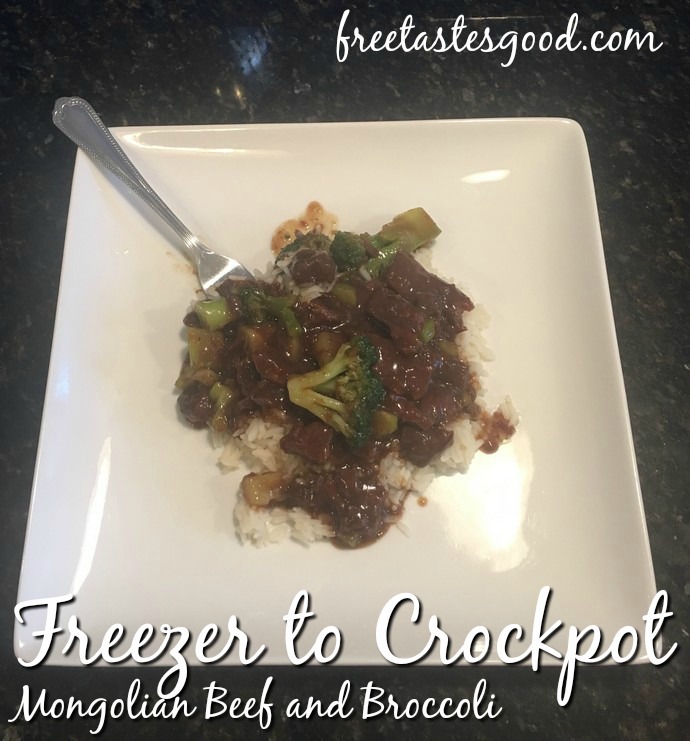 We can throw it in the crockpot for 7-8 hours and make up the rice and BAM it is ready to eat. The best part is we ALL love Chinese and this meal is a hit. 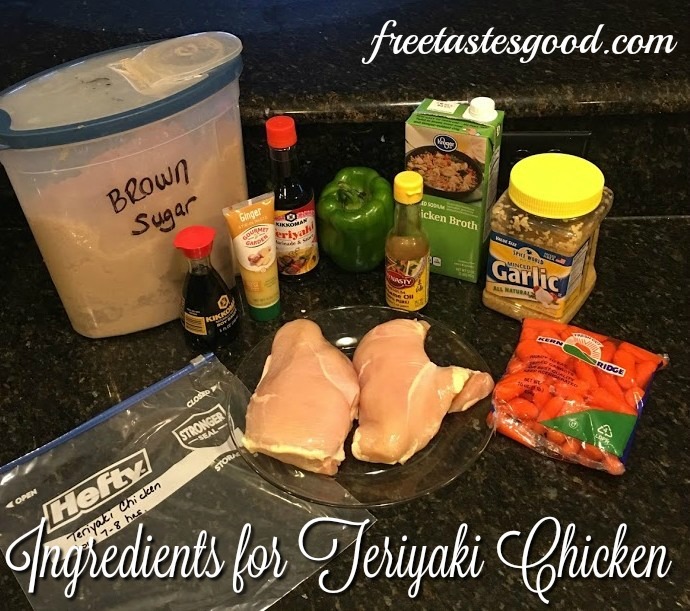 This meal requires is a little bit prep work by slicing chicken, green peppers, and carrots. We found that cutting the chicken into thin slices works best. 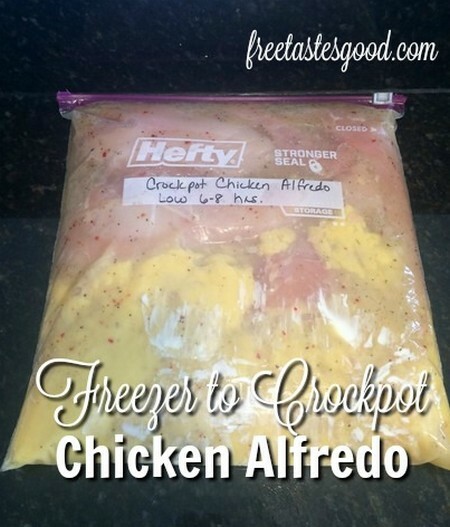 Mix everything up in a bowl and spoon or pour into the freezer bag and seal. When it’s time to eat just make your favorite white rice and serve. 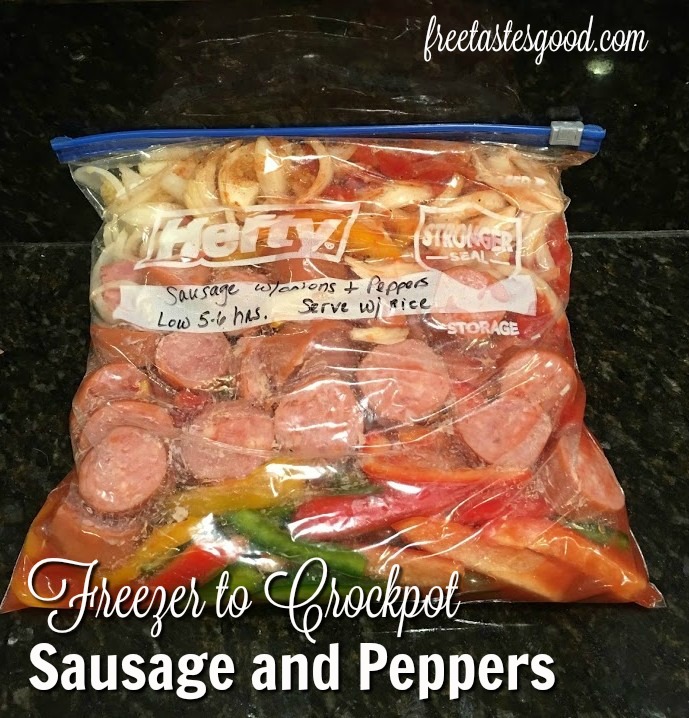 Mix ingredients in a gallon-sized freezer bag. 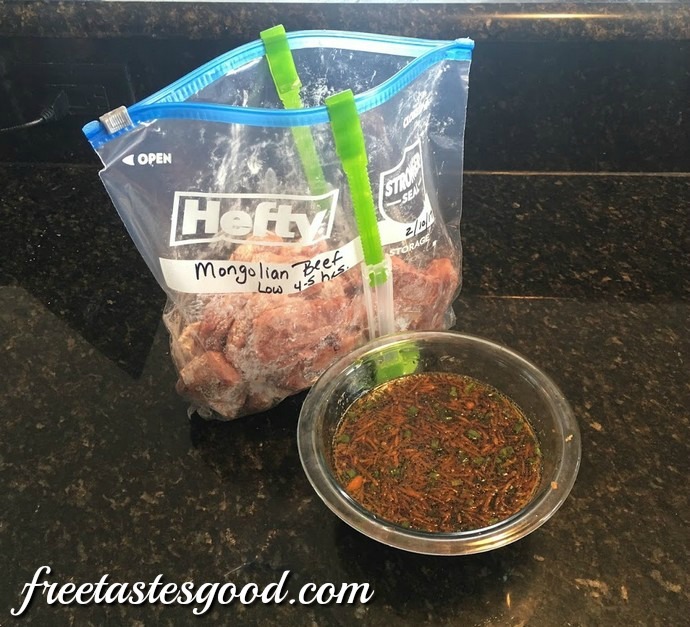 Label meal, directions, date, and freeze up to 3 months. 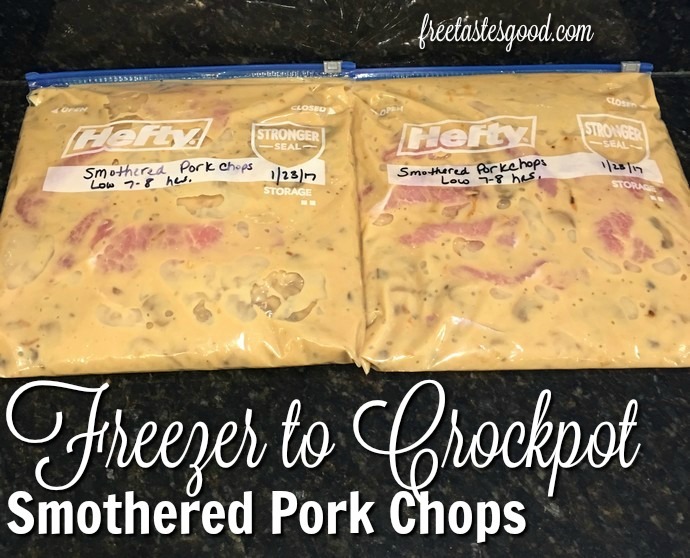 Optional: To thicken sauce at end, whisk together 1/2 cup cooked sauce with 2 Tablespoons cornstarch and pour back in the slow cooker. 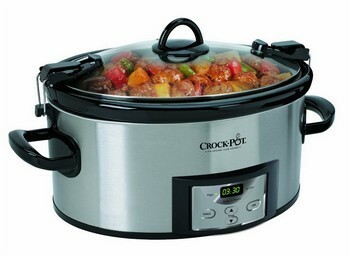 Turn crockpot on high for an extra 10-15 minutes so sauce can thicken. 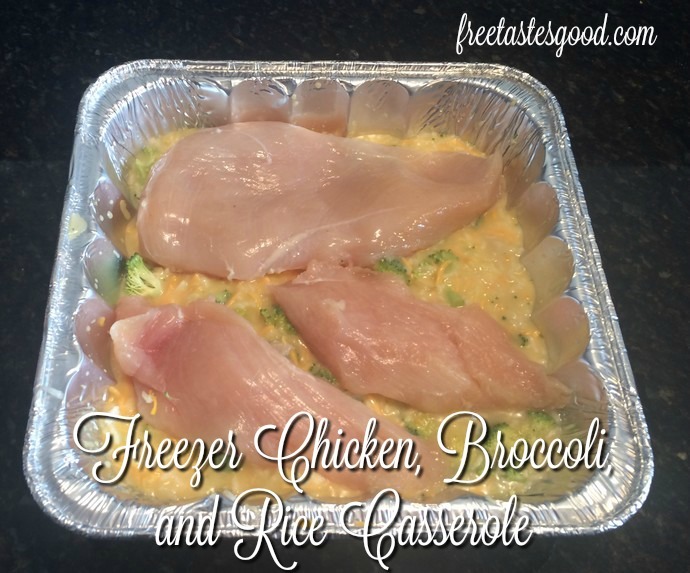 Serve this over rice and you can also add sesame seeds.